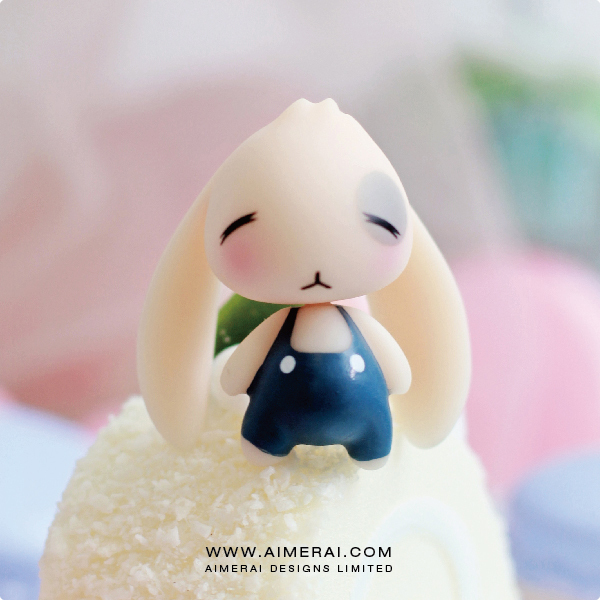 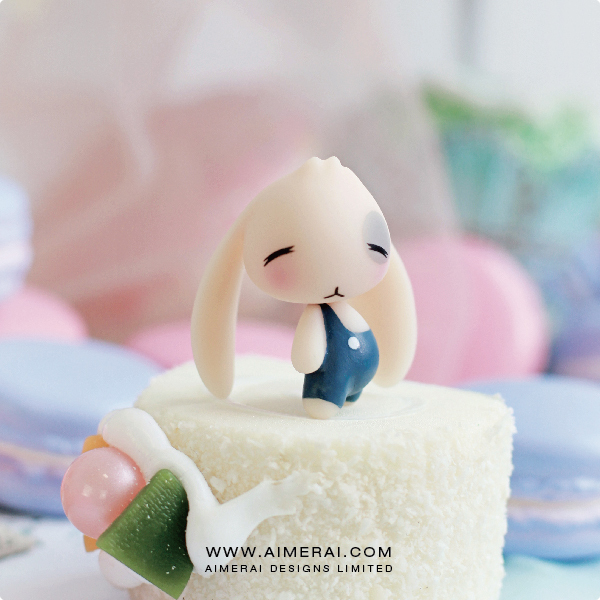 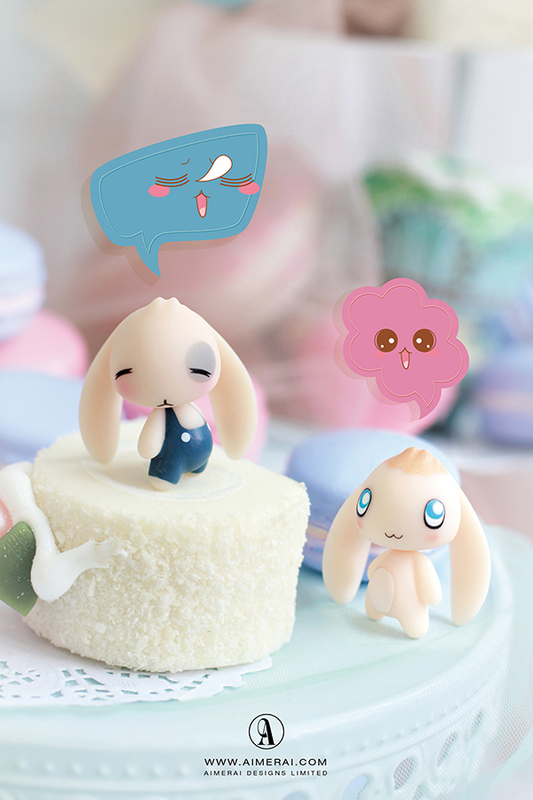 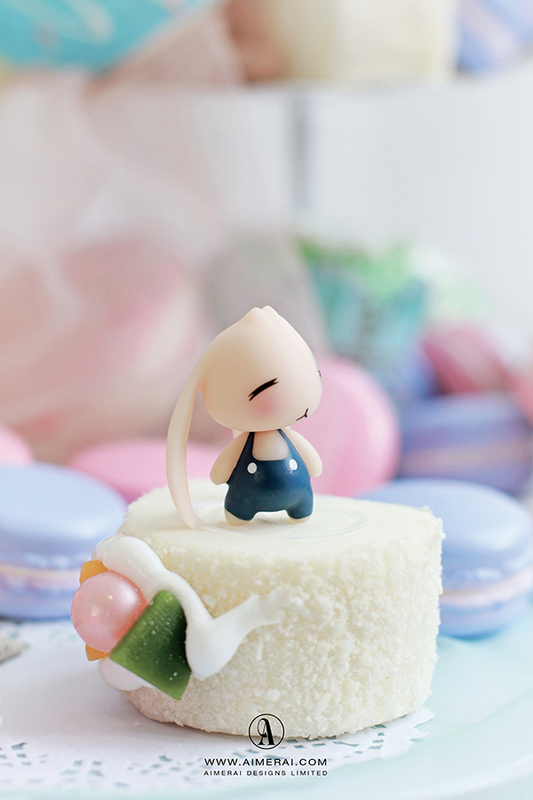 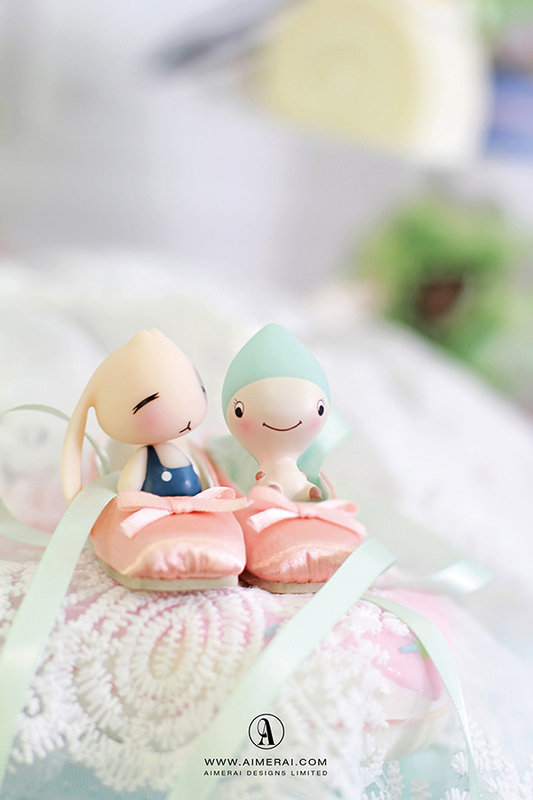 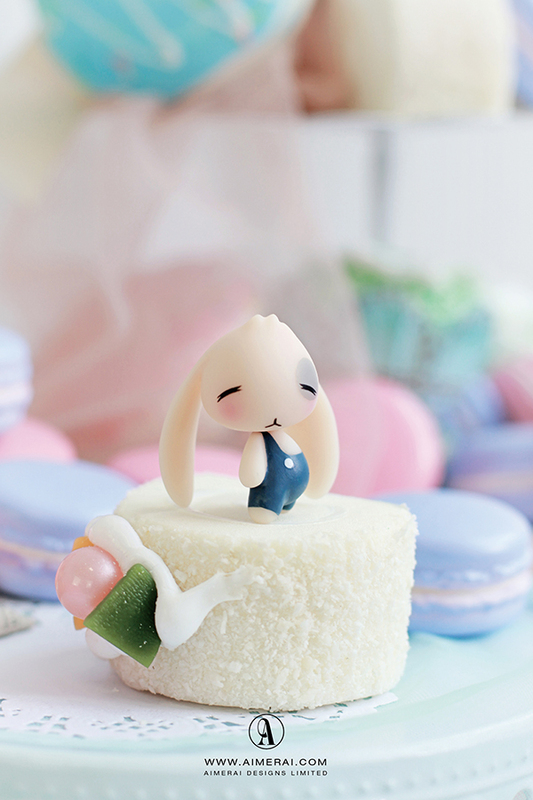 BunBun Jeans is a 4cm doll casted . 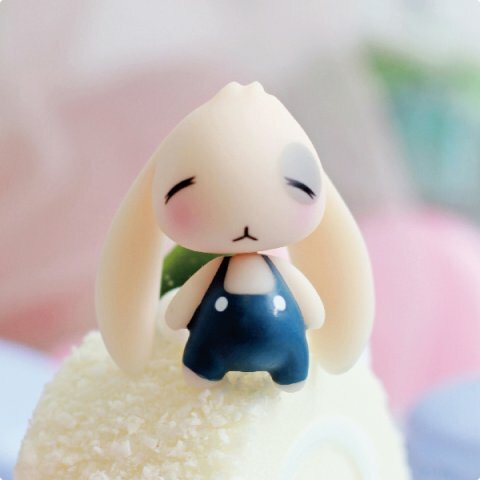 BunBun is pictured in normal Yellow Skin blank or with make-up, (fully painted). 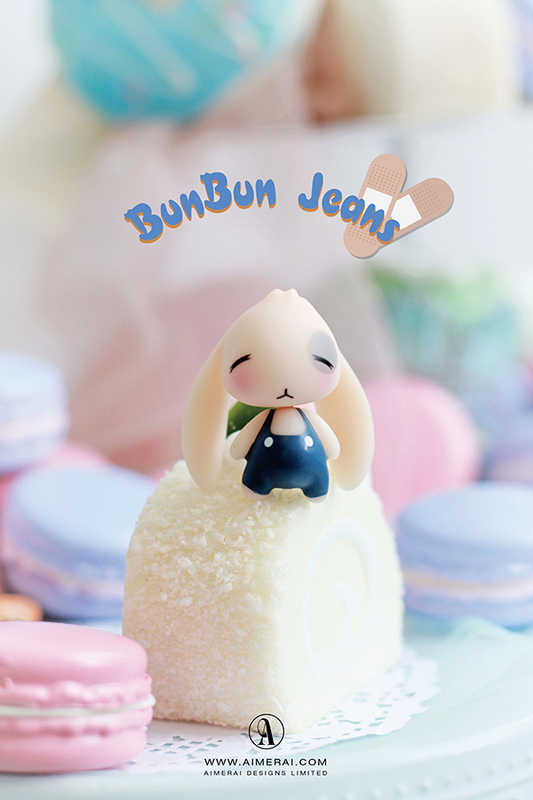 BunBun Jeans is copyrighted with the United States Copyright Office, case pending.